It's known to all Now a dayes Email becomes one of the essential Communcating media for All. Most of you know about Gmail. 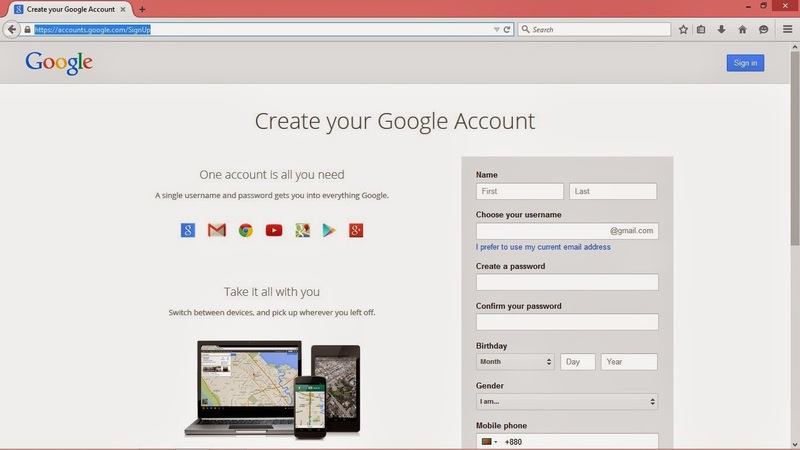 But many of us still scared about how to open account in Gmail.com or email at @gmail.com. Go to Gmail.com by click on it from your PC or mobile phone or tablet. Nowadays Many of Us facing the problem of shortcut virus. Actually the virus in working as a service of our windows. Which become one of the default Services when its attacks our pc from other source like flash drives ( pen drives, memory cards or sticks ). 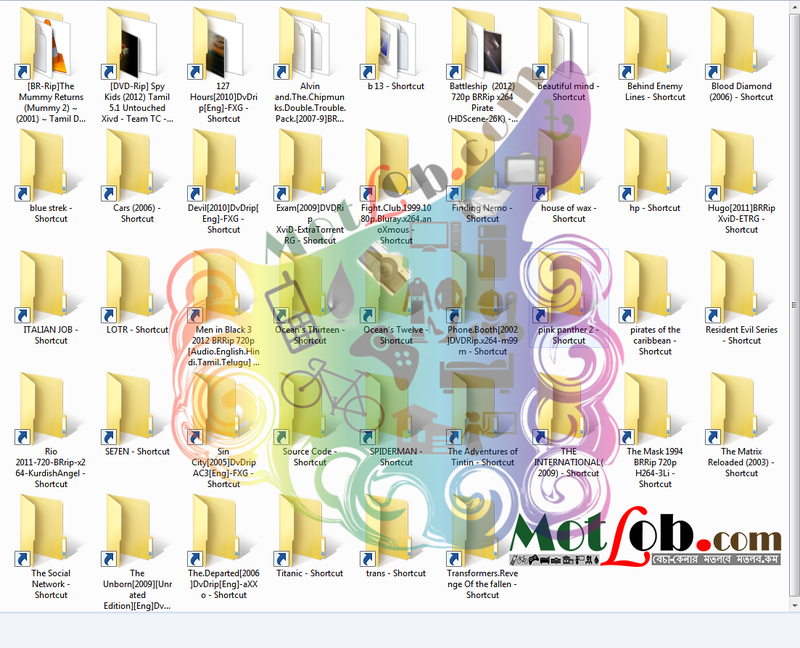 Its Naturally Fully Damages our all the affected files and creates the shortcut icon of those files. I Will Write about the Memory Recovery later. Now i am writing about the steps to remove them from affected Windows Pc / Flash Drives. ON Unaffected PC or Drives you can give Protection Shield. 1. go to RUN (by pressing windows button+R). 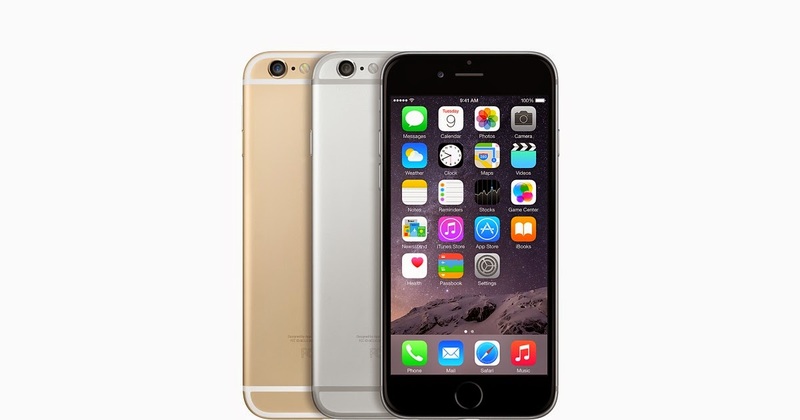 No need to worry about upcoming 2015 handsets because You'll get confused to buy which one. In 2015 Samsung, LG, Google, HTC is going to through some bombs for their Fans. 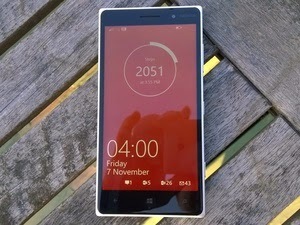 all those companies are going to release exciting smatrphones, handsets & tables for you. 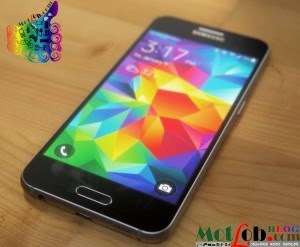 Samsung galaxy s6 is going to be call a big blast on market of 2015. 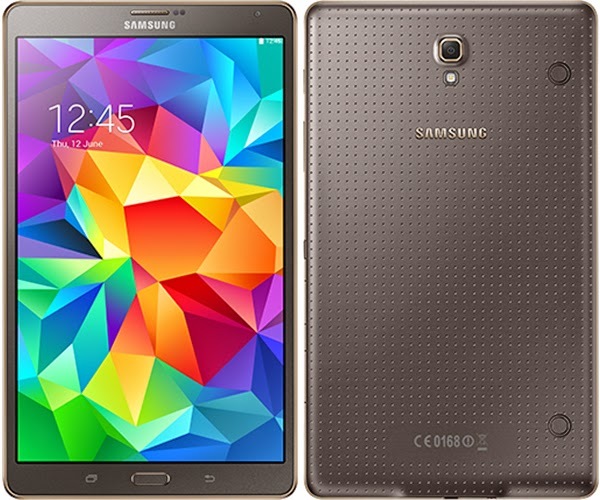 The fans who don't like to have a phablet rather than a smartphone then Samsung galaxy s6 is waiting for you.